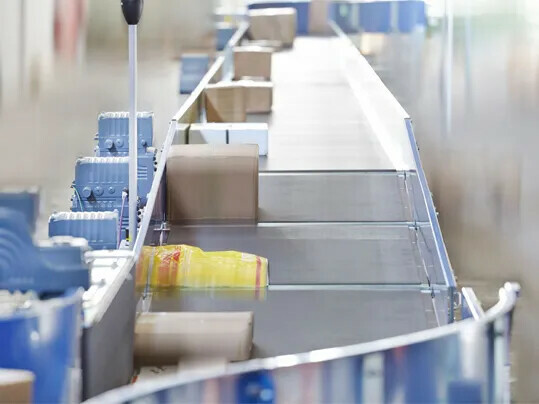 Hanover, April 02, 2019 – Forbo Movement Systems has added a new type with a rough top pattern to its range of elastic conveyor and processing belts. This special elastic design made by the belt manufacturer saves on costs and stands apart thanks to its superior tracking capabilities, making adjustment and centering problems a thing of the past. Due to the single-ply fabric design with its elastic warp threads, the belts track extremely precisely and even compensate for minor adjustment faults in the conveyor. What’s more, tracking profiles are unnecessary in the majority of cases. 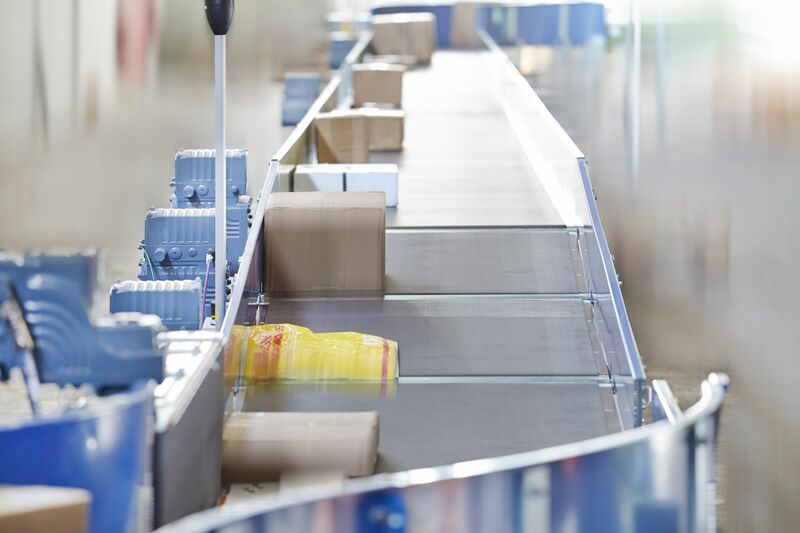 As a result, the total costs of the belt or the conveyor can be cut drastically. The Siegling Transilon EL line can already offer three different surface patterns: A longitudinal groove surface pattern (LG) with particularly good grip, an inverted pyramid pattern (NP) for cross-belt sorters and the matte version (MT), which was specifically developed for horizontal conveying and strip merges. The company’s now come up with the fourth type in this product line for the intralogistics segment: EL 0/V20 AR-SE black (906859). AR indicates a rough top pattern on the top face, which, with a Shore hardness of A40, ensures reliable conveying at angles of incline of up to 15°. This Transilon type has a particularly good track record on AGVs (automated guided vehicles). We’ve also had positive feedback from major logistics service providers when the belt’s used on short roller conveyors. The EL 0/V20 AR-SE black is available up to a width of 1550 mm. All belt types in the EL line are flame retardant and comply with EN 340.